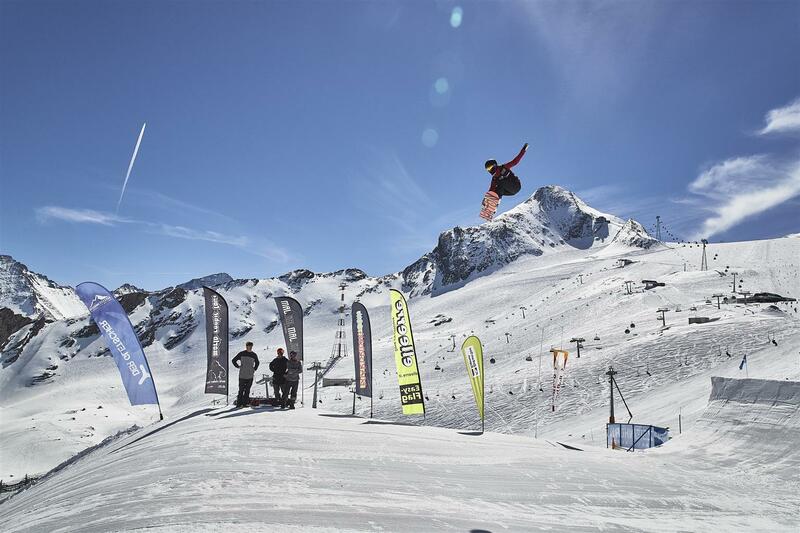 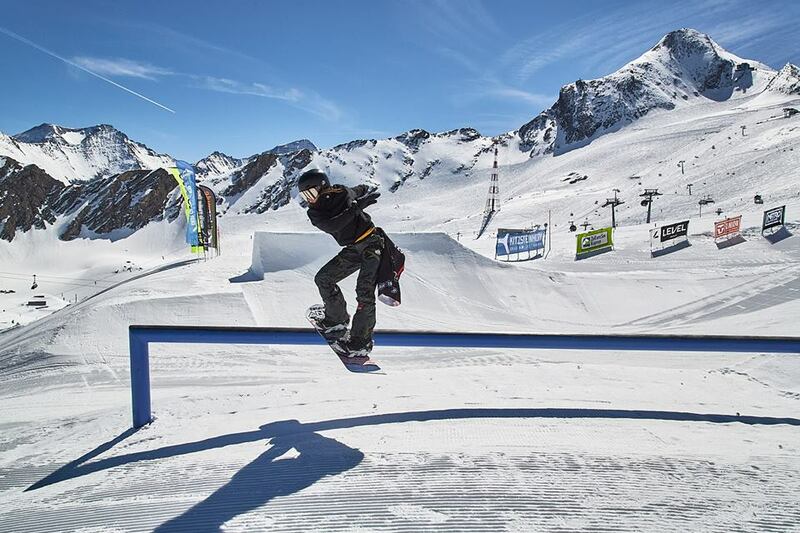 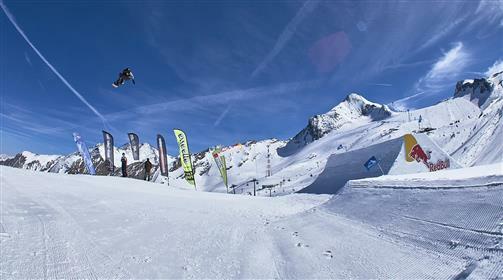 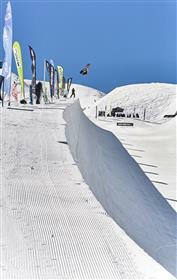 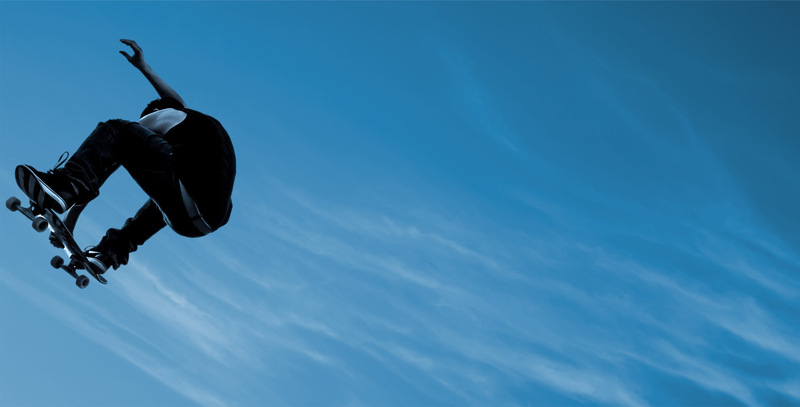 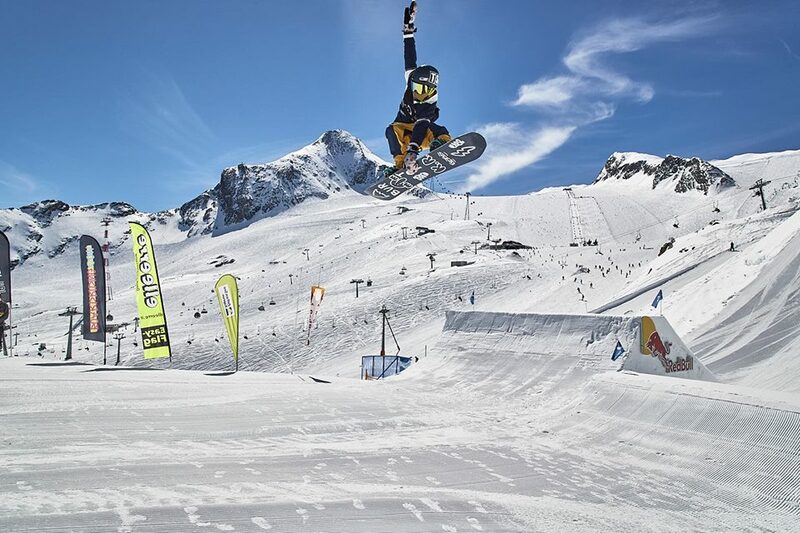 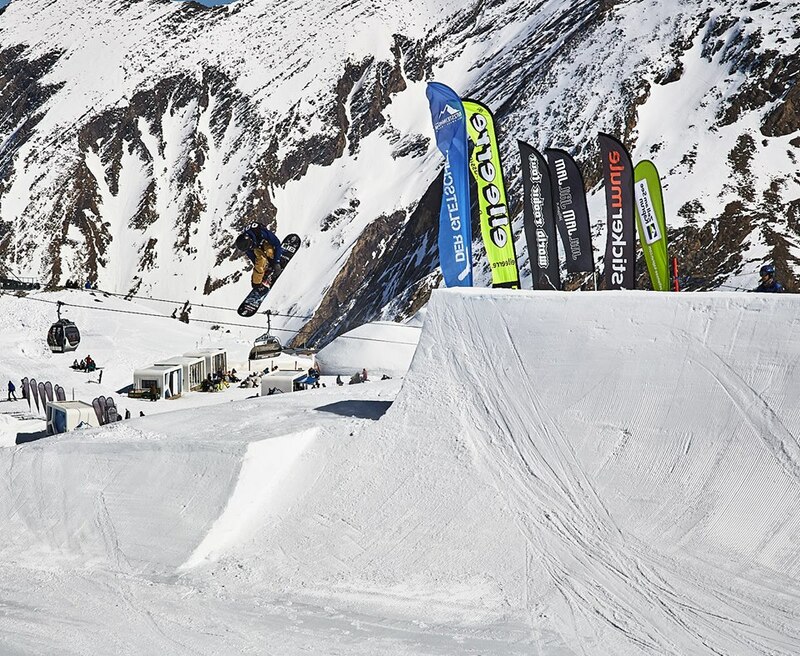 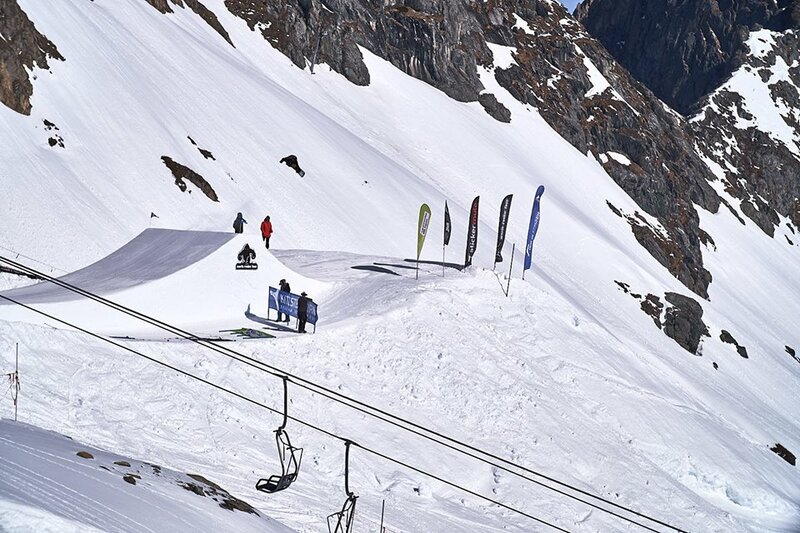 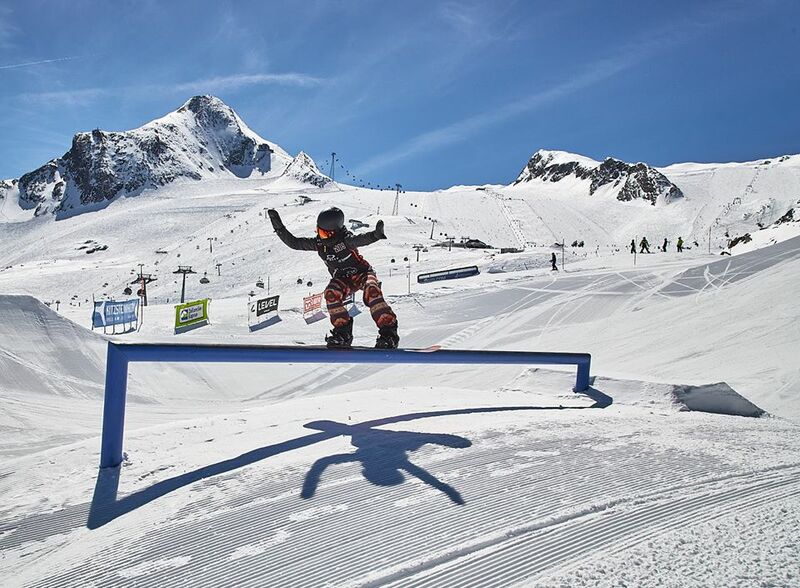 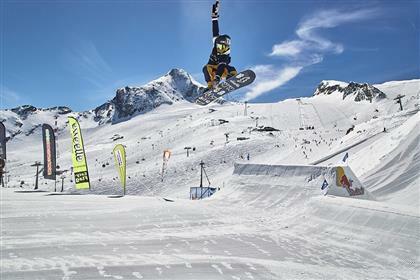 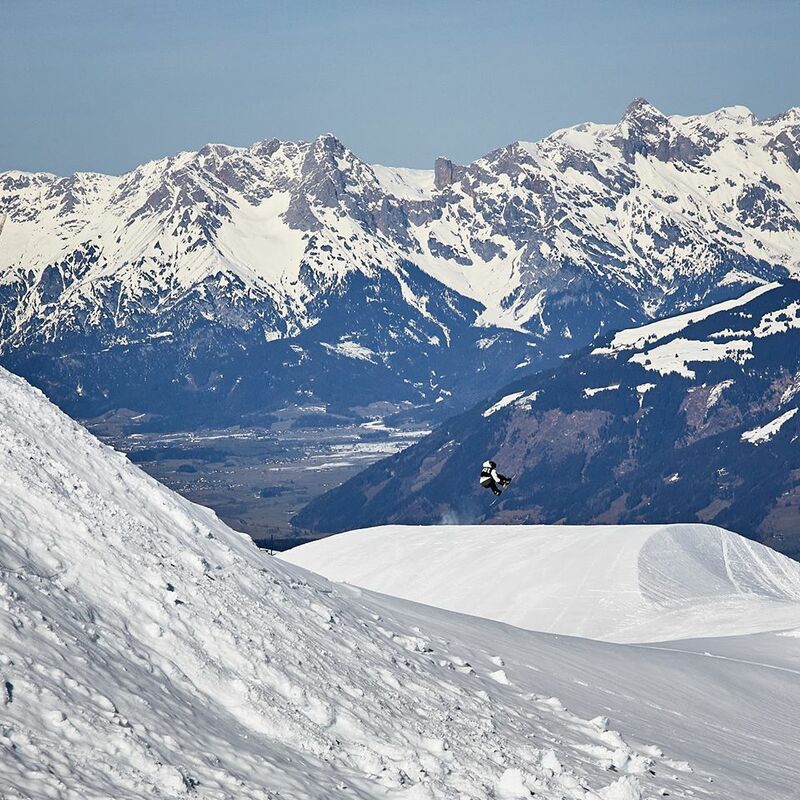 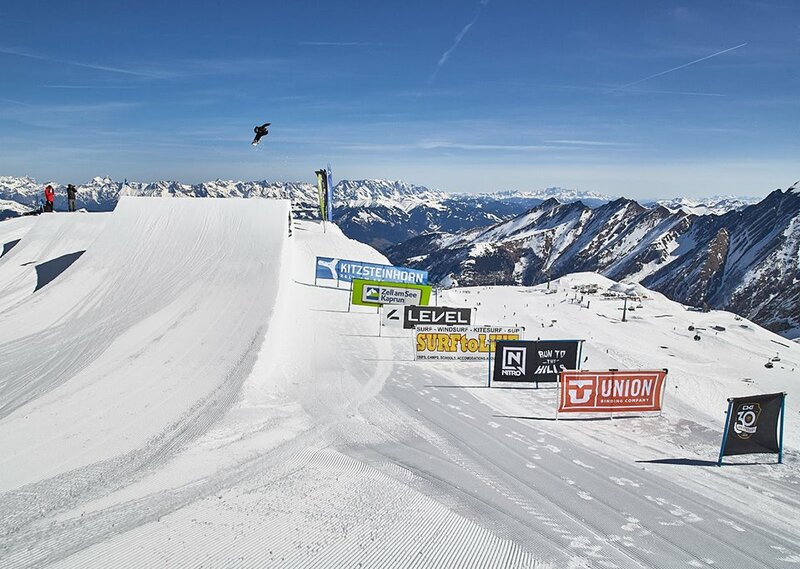 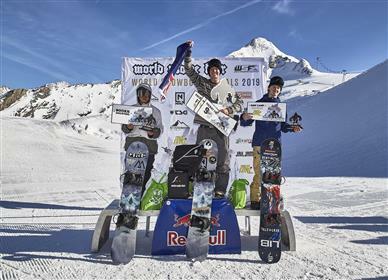 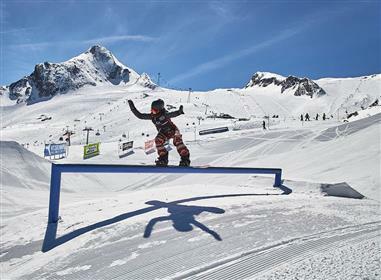 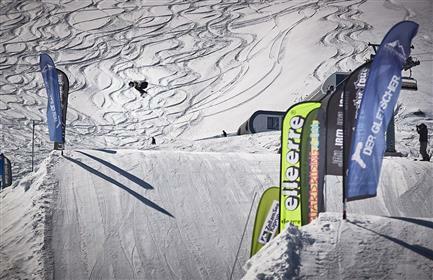 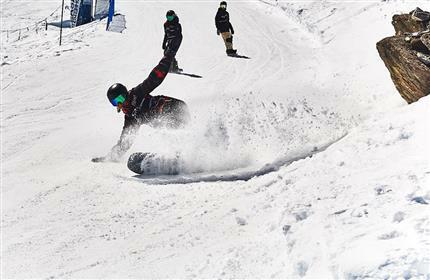 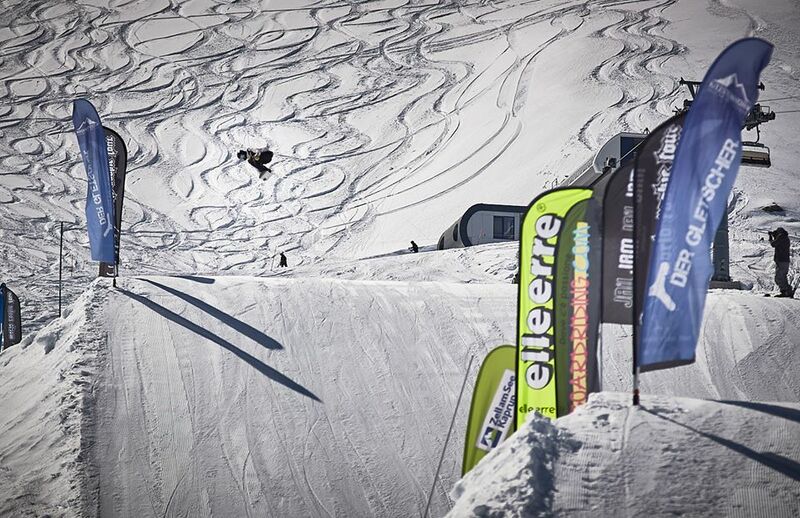 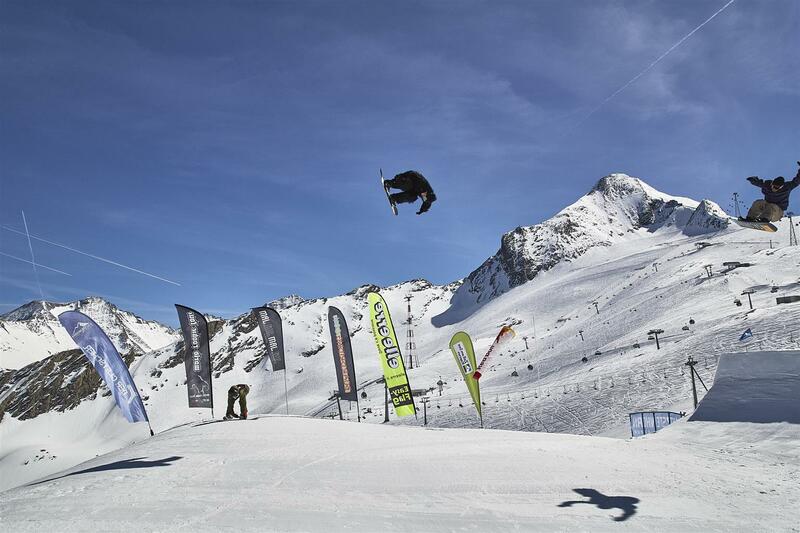 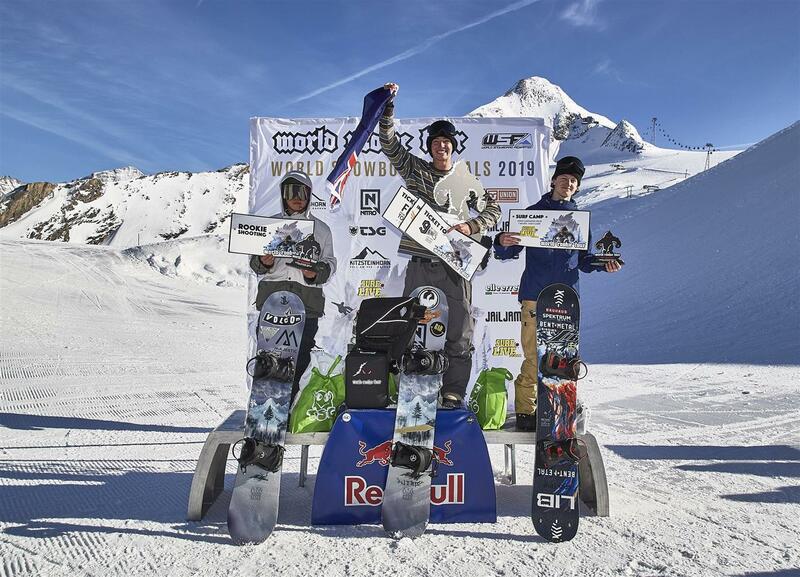 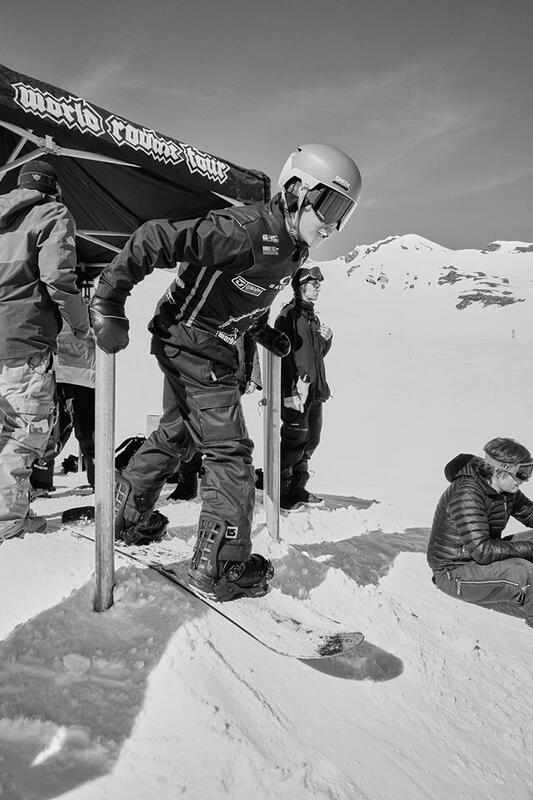 Description: The grand finale of the 2018/19 World Rookie Tour, to identify the top young snowboarders in the world. 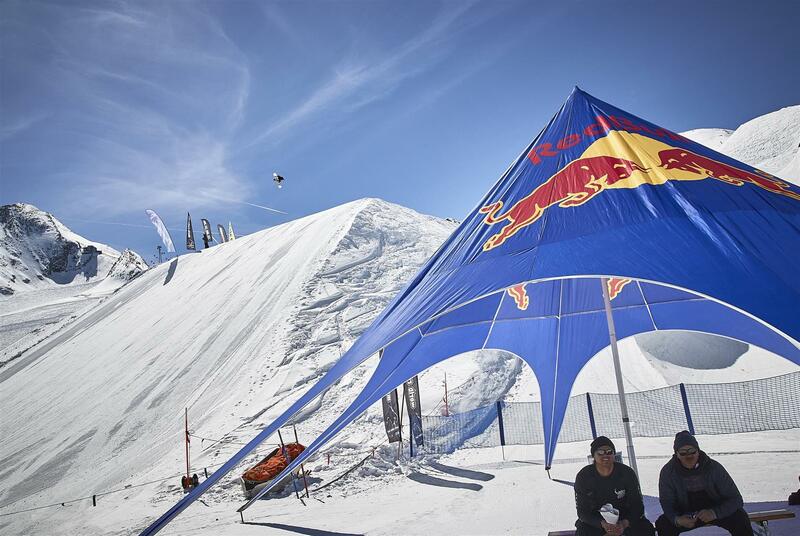 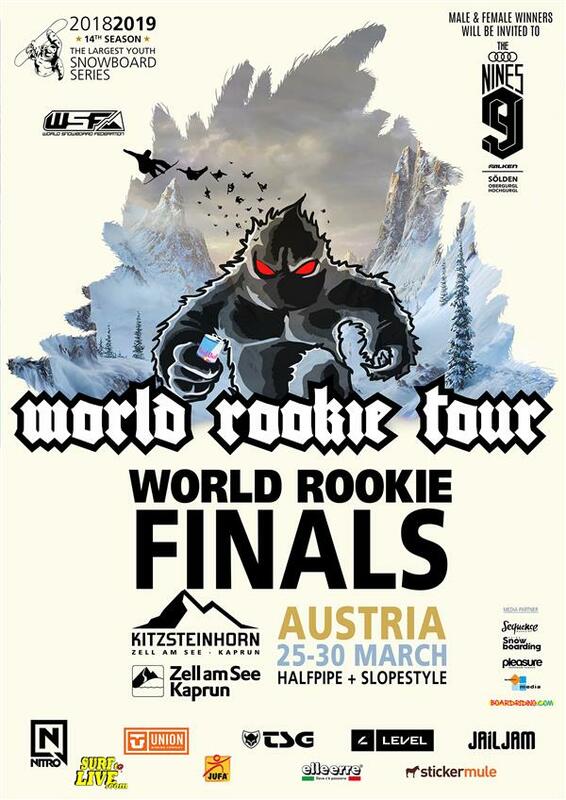 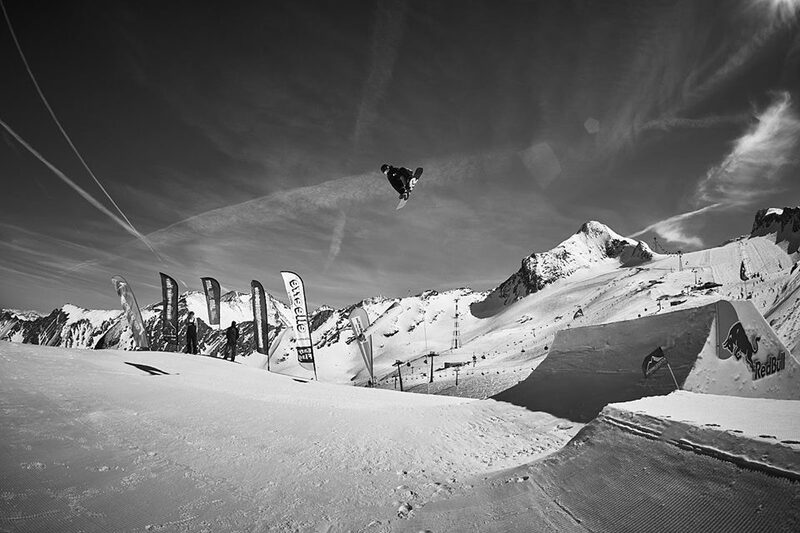 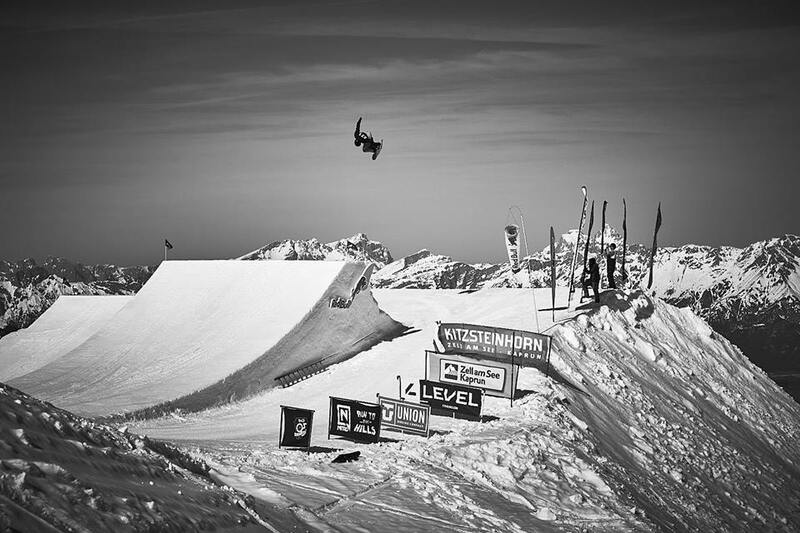 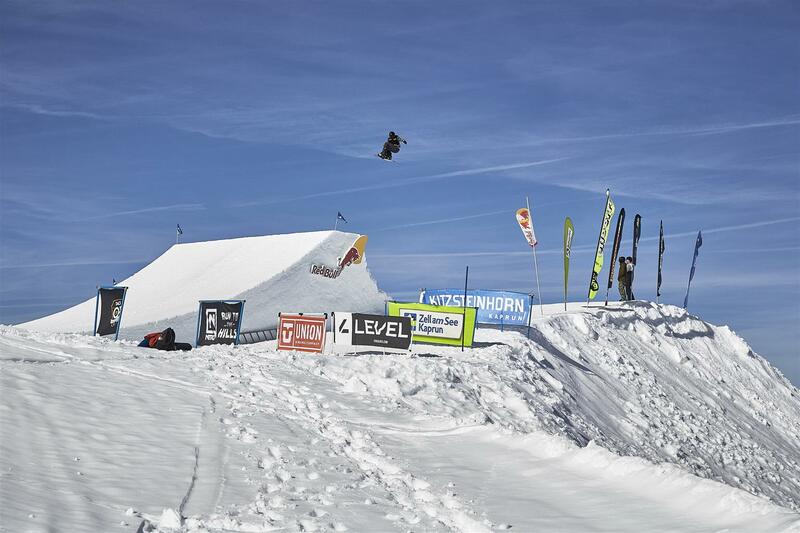 Wanna become a local admin for World Rookie Fest Finals - ROOKIE - WRR - Kitzsteinhorn 2019? 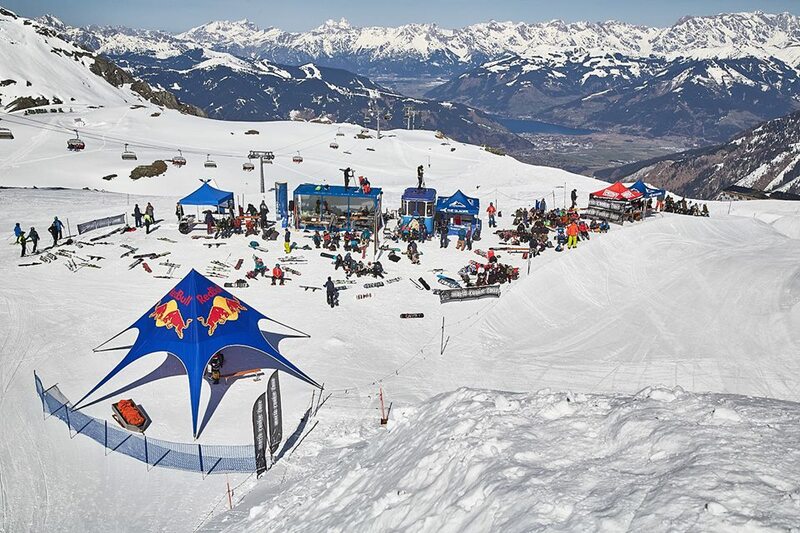 World Rookie Tour: Thanks for riding and partying with us over the last 14 years!